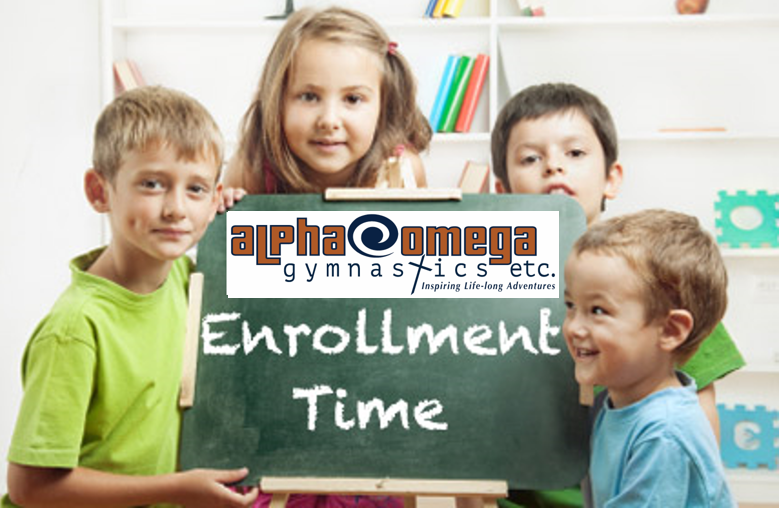 Alpha Omega Gymnastics offers a variety of classes and programs with options for members and non-members. The charts below outline all current prices. If you have any questions, please give us a call @ 469-859-9936. For our customer's convenience they may freeze their membership for up to 2 months and remain in active status. If an AOG membership is cancelled, a new Enrollment Fee will be charged upon re-enrollment. For our customer's convenience they may freeze their membership for up to 2 months and remain in active status. If an AOG membership is cancelled, a new Event Enrollment Fee will be charged upon re-enrollment. For our customer's convenience they may freeze their membership for up to 2 months and remain in active status. If an AOG membership is cancelled, a new On-Demand Enrollment Fee will be charged upon re-enrollment. Skills Clinics and Private Lessons are great additions to Varsity Tumbling and will enhance the learning experience. These programs can be added on for additional fees. Please ask for more details. AOG Contracts with different Preschools, Day Care Centers, Schools, etc. in the community and brings programs to them. Parties are 1 hour and 30 minutes long. Parties are available for all age groups. Parties include 2 Party Hosts. Birthday Boy/Girl receives a T-shirt. All Party Guests receive an enrollment coupon worth $25! Gymnastics Skills Clinics are included in the School Age Membership. Sign up for 4+ full weeks and save as much as $125! All Students have the opportunity to perform in front of their family & Friends. This event is scheduled 1 time per year.